Pruvit Keto OS Samples for Sale - New Pruvit Flavors! Welcome to my Pruvit Keto OS Samples and Trials Blog! Hi! If you’re looking for the best variety of Pruvit Keto OS samples in all the newest formulas and flavors, you’ve come to the right place! I’m Rachel Vrabel and you can find me on Instagram @womensblogtalk or on Facebook. I am always fully stocked and ready to ship Pruvit Keto samples within 24 hours and I offer easy PayPal checkout. I’ve been with Pruvit since 2015 as in independent Pruvit promoter and I’m also a Certified Keto Reboot Coach. 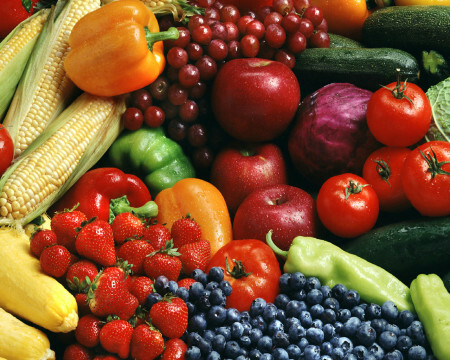 I get my product FRESH each month directly from Pruvit. Be sure and read my full Pruvit review here if you haven’t seen my results – there’s a reason I’ve been drinking this stuff for over 3 years! 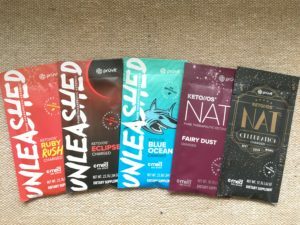 Why Buy Keto Samples from Me? It’s important to work with an experienced Pruver so you get fresh product and the proper guidance to succeed! I offer helpful tools and SUPPORT to get started so you’ll have your BEST KETO EXPERIENCE! Word of caution: I don’t advise ordering ketones from Amazon, Ebay or any of those shady neighborhood apps. It’s not worth the risk and it’s against Pruvit’s rules…trust me on this, as I’ve heard some HORROR stories lately! If you’re ready to commit to a full box, visit my Pruvit website here, otherwise keep scrolling for the sample packs I offer! Check the website for any current sales!! Directions: Using the PayPal Cart below, choose your Keto Experience from the drop down menu. Once you add an item to the cart, it will take you to Paypal and open a separate window to login and checkout. 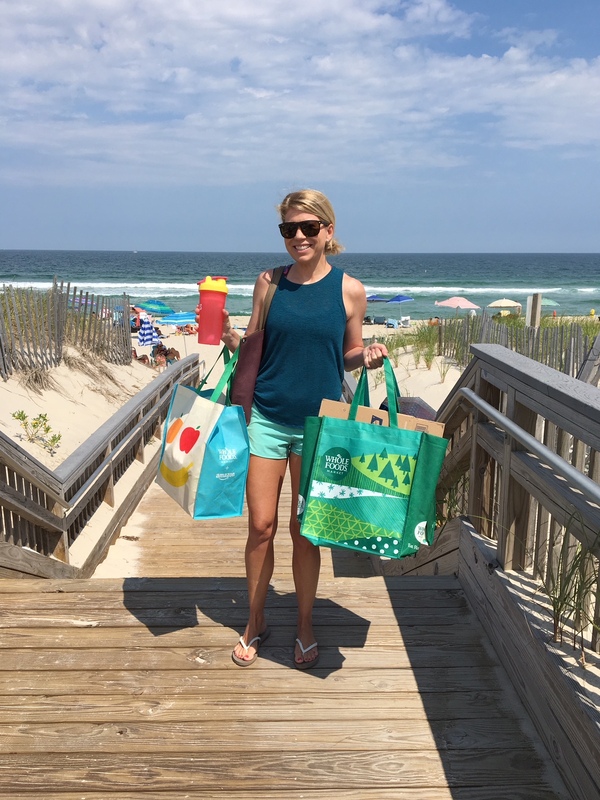 Note: You may add more than one experience to your cart! Just click “continue shopping” in Paypal after you’ve made your first selection. Shipping: I ship within 24 hours M-F to the U.S., Canada, and Australia. U.S. customers can choose Economy ($5), or Priority ($10). International will be shipped economy. Once you order, you’ll receive an email from me with full directions for your best experience with resources and an invite to a private keto Facebook group. 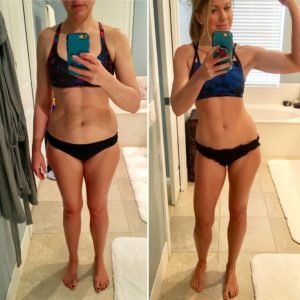 We have a lot of fun sharing recipes, our favorite ways to mix the drinks, and before and after pictures of REAL RESULTS! Send me an email if you have any problems with the PayPal Cart or if you don’t see exactly what you’re looking for. Order Here After Browsing Packages Below! 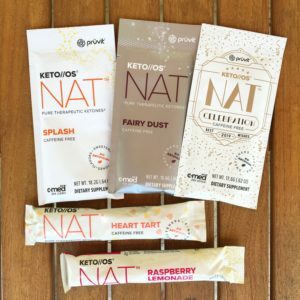 Try all 5 of Pruvit’s mainstay flavors in the new Keto NAT formula! 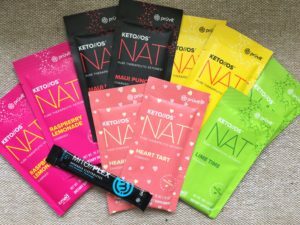 Get going with some REAL results by choosing a Keto NAT 10 day experience! *Try Pruvit’s strongest line and special unreleased flavors. Unleashed contains 30% more ketones + caffeine. If you get this as your starter pack, I recommend also adding at least a 5 day Keto//OS NAT Bomb so you have 10 days to get going (and since these are specialty flavors). Ruby Rush – ruby red grapefruit flavor, Eclipse – black cherry, and Blue Ocean – blue Pina Colada. Fairy Dust – light berry flavor, Celebration – light pear. 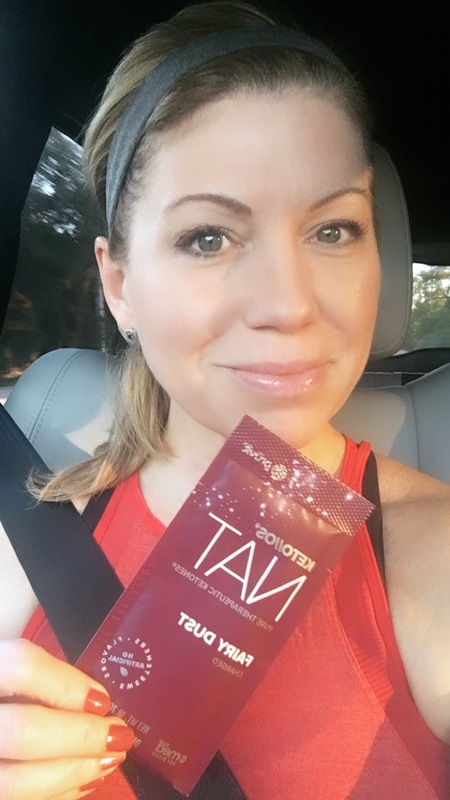 Try a five day trial of Keto NAT Decaf if you’re sensitive to caffeine or can’t have it. Includes special flavors Fairy Dust and Celebration! 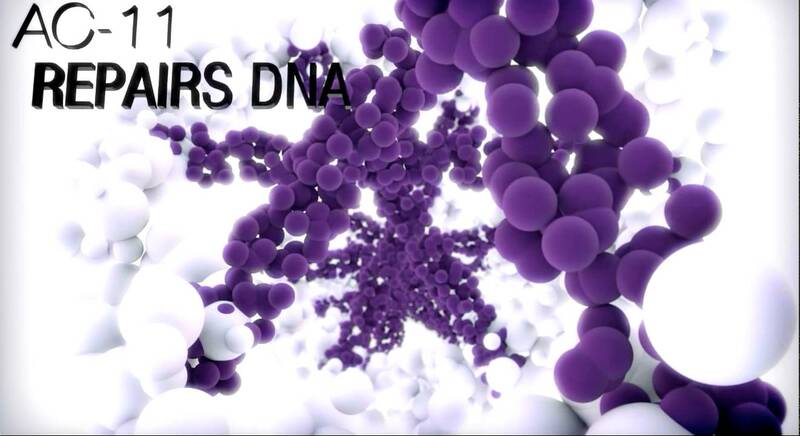 Reset your metabolism and reprogram your genes to run on fat for fuel! Spring is the perfect time to cleanse, and if you want a serious jumpstart into ketosis, then a Reboot may be in order! 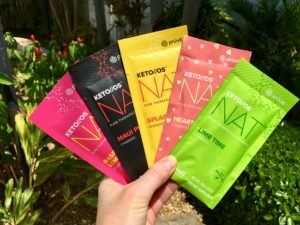 Why Try Keto OS Samples? The reason behind a 5 or 10 day experience is to sample Pruvit’s flavors before committing to full boxes of your favorites! Trying samples first will give you 100% confidence in your purchase. The other reason is of course to see what it feels like to be in ketosis in under an hour! Most people have never “felt” having elevated ketone levels because most people are running off carbs and sugar. 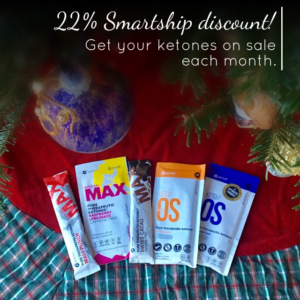 Ketones are an optimal fuel source for your body! Ketosis is a natural metabolic state where your blood ketone levels are elevated. It can be difficult to get into nutritional ketosis from following a ketogenic (low carb/high fat diet) and for most people this diet is too strict. By drinking exogenous ketones, you don’t have to follow a strict ketogenic diet to experience benefits. For fat loss, it’s best to follow a lower carb diet (any lower carb healthy eating plan is fine) which is much easier to do when drinking ketones, and also do some intermittent fasting. I’ve been drinking ketones for almost 3 years daily and feel AMAZING! Nothing has worked like ketones to give me these results and KEEP THEM! I’m 46, my skin looks great, I’ve lost fat, and I absolutely love the energy and how productive I’ve become, and it also lifts my mood tremendously! So many reasons to drink it ASIDE from fat loss. If you haven’t read my Pruvit Keto OS testimony please be sure and check that out! All the benefits of ketosis are yours in just 1-2 Keto OS or Keto Max drinks per day: fat loss, energy, focus, suppressed appetite, better mood, better sleep, clearer skin, and muscle preservation. What should you do after your 5 or 10 day trial? Pick a flavor or two and commit to your Keto journey! 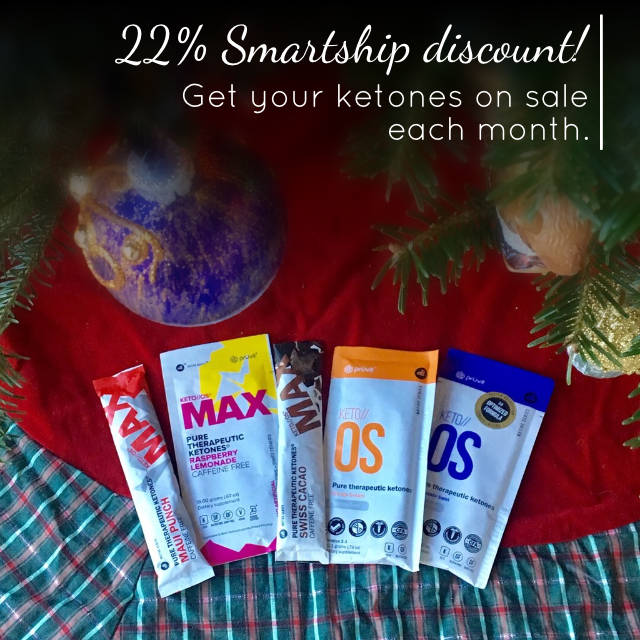 Get your ketones 22% off each month by signing up for Smartship. This is not a requirement, however it is the best way to get them at a discount and every fourth month you GET AN ADDITIONAL BOX FREE from Pruvit! Also, certain Pruvit sales and flavors are ONLY available if you are a Smartship customer, so don’t miss out! When you’re ready to order a full box from the Pruvit website, I recommend placing a “Today and Smartship order” this way you’ll get your initial order right away, and Smartship will be sent 30 days later at the discount. 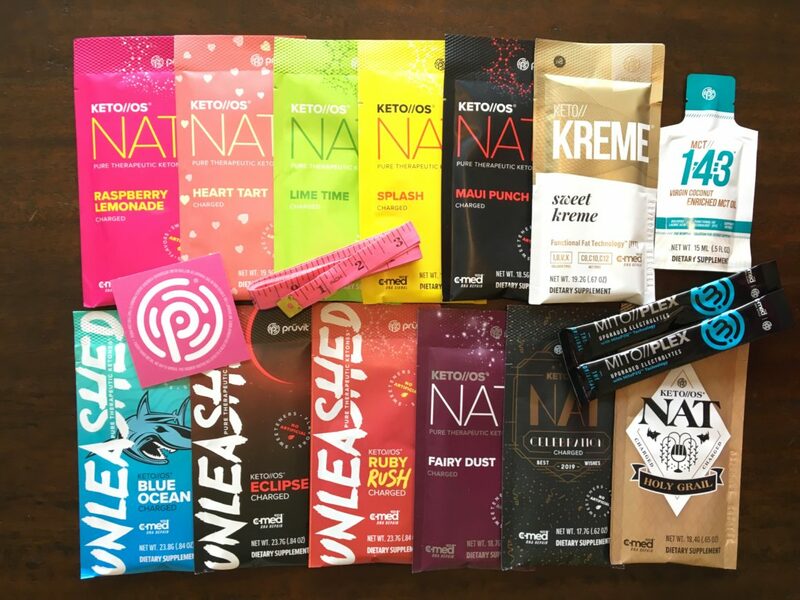 Have you Purchased Keto Samples from me? Leave a Review of your Experience Below! THANK YOU! The sample pack worked very well & will be ordering more!!! 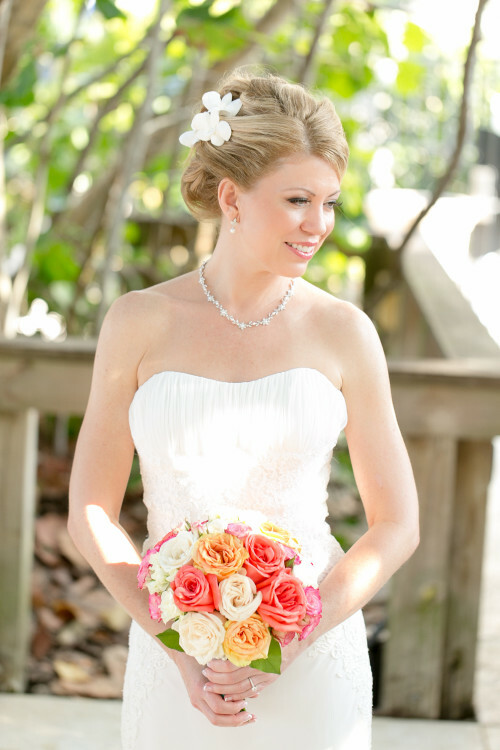 Rachel was very nice and helpful & recommend the products -- they worked for me! I received my sample pack very quickly. I tried the orange dream first, half a pack. It really tasted good. I felt good, had more energy, and my Arthritis pain was not as bad. I haven't tried all of my samples yet, so I can't comment on them, but I don't have any complaints with this product. Rachael is very supportive with any questions or concerns. Loved the prompt,friendly,knowledgeable service! Definitely recommend Rachel! 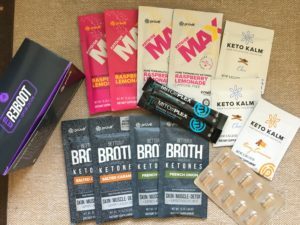 I ordered a Keto sample pack from Rachel and not only did it arrive very quickly but it was exactly what I wanted. 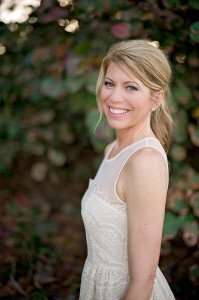 Rachel is passionate about her business "Women's Blog Talk." 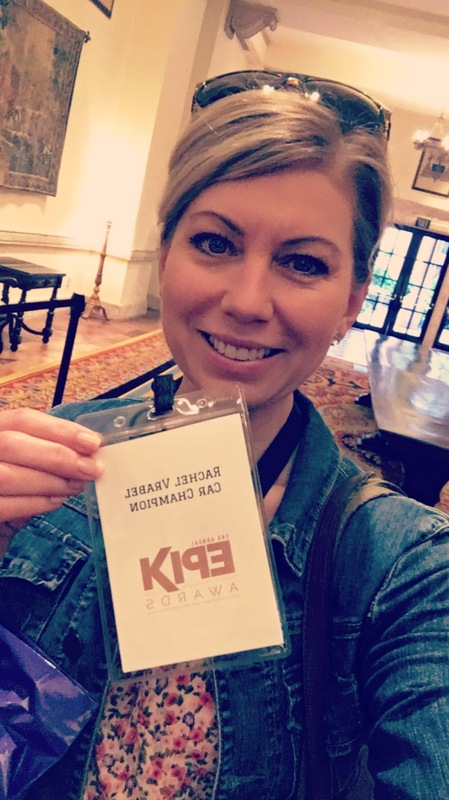 This was my first time trying Pruvit KETO and Rachel was so kind to explain it all to me including best practices. She suggested her favorite samples and the most popular ones for me to try. She always keeps me up to date with the most recent sales and samples. 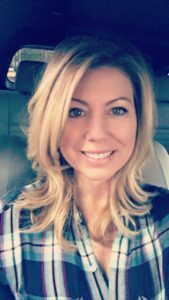 You are in great hands on your Keto journey with Rachel at Women's Blog Talk. Highly recommend! Received my sample pack and reboot kit so quickly- best customer service ever! Starting next week - had to delay due to nasty bout of flu. Can’t wait to get this party started!!! I am so happy I stumbled upon Rachel's blog. Shipping was quick and she was so helpful answering my ten thousand questions! I think the ten day sample pack was a perfect amount of time to see if it made a difference. I received my sample pack yesterday. I'm so excited to get started on this!! I drank a half pack of the orange cream and it really does taste great. I noticed having more energy and being more alert without feeling hungry. I also have arthritis in my neck and it even felt much better. I am hoping to lose a few pounds on this. I appreciated your note too, so nice to have you in case I need help or advice. Thank you Rachel for shipping so quick so I was able to start on Friday. You have been so nice and interactive with me. I recommend to do the reboot! Before this I ate really bad. I almost felt like I gave up on myself and said, “I start a diet tomorrow .....again or I’ll start Monday again.” I actually stuck to the reboot to the T and had absolutely NO cravings at all. Not even tempted when I made pancakes and tortilla crusted tilapia for the family today. My first day I had a headache because of the toxins releasing out of my body (that’s a no brainer). I just finished my last day with my tea and I feel wonderful ?! No headache just energy. No brain fog like some diets..... just alertness. I actually felt so good and had so much energy I cleaned the WHOLE house. ? I would recommend to purchase samples Incase you would like to interchange what’s in the box. I received samples quickly and waited until Jan 2 to start taking them. I planned to jump right in and do the reboot, but Rachel suggested drinking half a pack of the Keto OS/MAX twice a day first to get my body acclimated. Today I’m up to a full pack twice a day and I feel great! I’ve not had any issues drinking them and they really taste great! This is coming from someone truly picky!!! Rachel has been available every day for all my questions and is even sending me another sample pack priority mail so I won’t run out while waiting for the boxes I ordered! The Maui Punch is delish! I also love the Splash! So refreshing! Rachel sent my samples right away and it is apparent she is committed to what she does. I really appreciated the hand-written note! 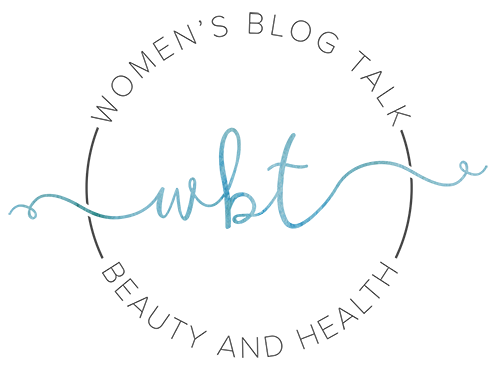 Pruvit has the strongest BHB blends on the market, and the Max salts are the only salts on the market bioidentical to the ketone bodies your liver makes. Max salts are 40% stronger than the original Keto OS. Racemic salts (like the Orange Dream) contain both the D+L isomers – this was Dr. Dominic D’Agostino’s patent and it’s what everyone tries to copy. The Max salts are non-racemic bearing only the D isomer. The Orange Dream w/MCT is AWESOME, don’t get me wrong…and some thought leaders (including Dr. Dom) believe racemic salts can “linger” in your body longer, giving you a slower burn and an edge on appetite suppression. However the Max salts are more bioavailable, you get that quicker uptake and a faster spike. No one else can touch the Max salts because no one else sells non-racemic BHB salts. Now enter Keto NAT…the world’s first all natural, fermented ketones. They are even more bioavailable and stronger. Bottom line, Pruvit is the Cadillac of ketones (even though that’s a cheesy expression) and always will be due to intellectual property rights. 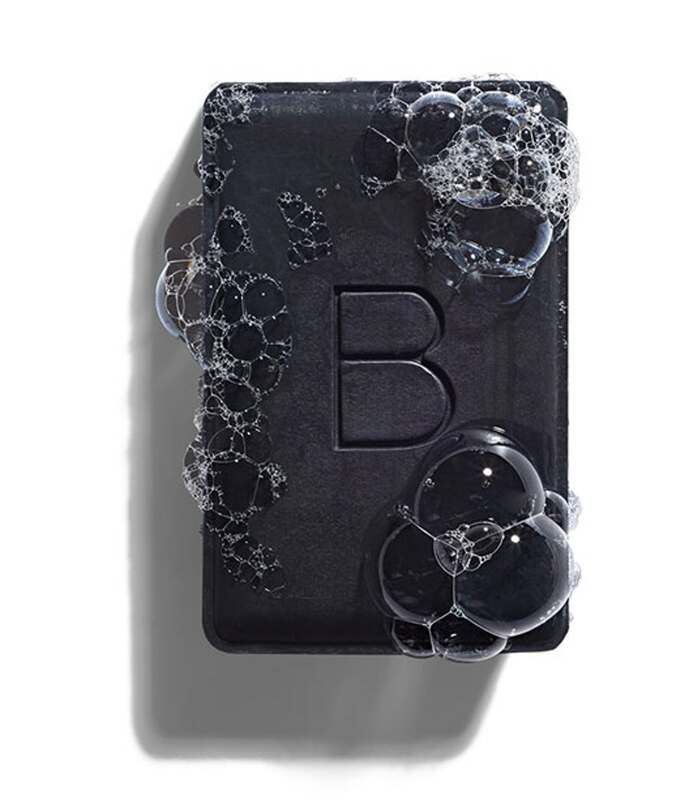 The other thing you have to worry about with all the other brands for sale is you don’t know where they are sourcing their BHB (some comes from China), the quality in most is just not there. 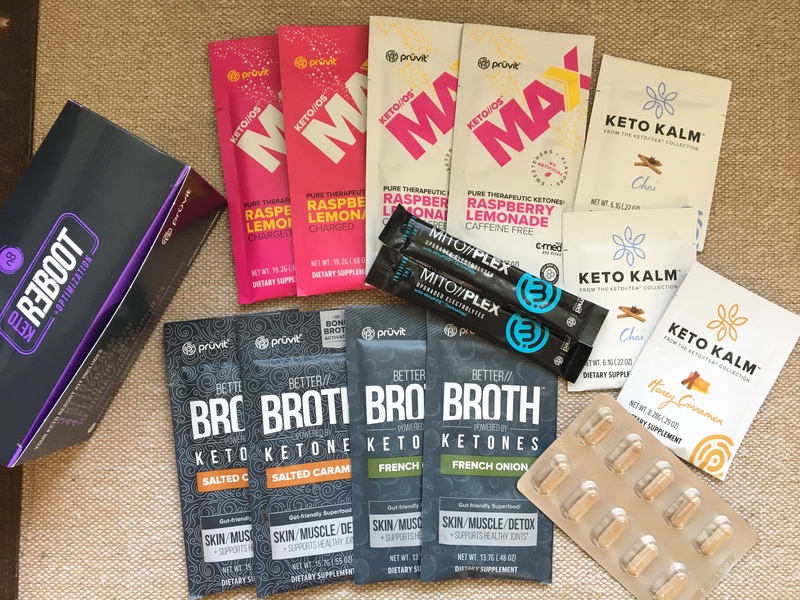 I guarantee you if you try the Perfect Keto, then try a Pruvit Max, you will FEEL the difference and if you test your blood with a Keto Mojo or other ketone testing kit, your ketone levels will be higher. Hi! Thanks for your interest in Ketones! Contact me here if you have questions or if I can make a special package for you!